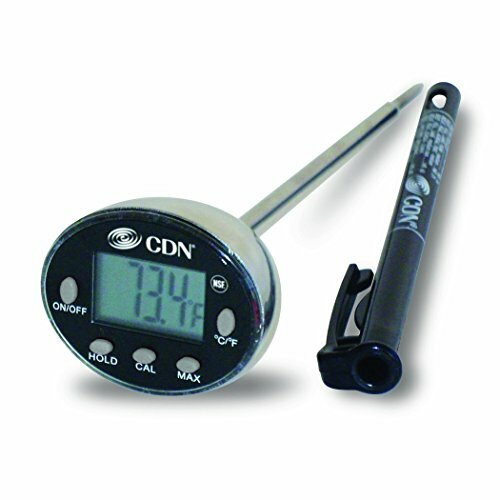 An Instrument Choice scientist demonstrates how to use the IC-11040 Stem thermometer from Deltatrak. 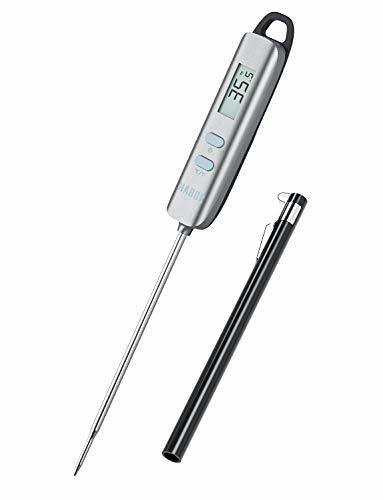 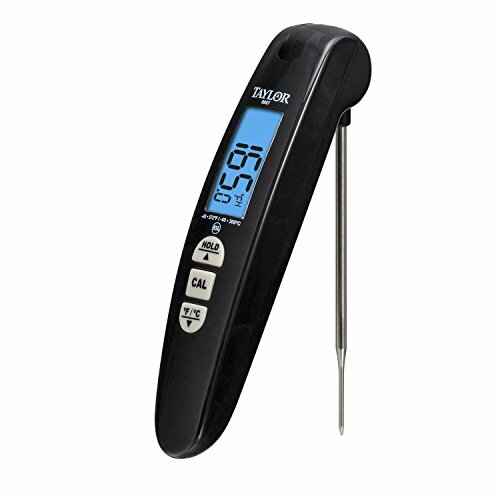 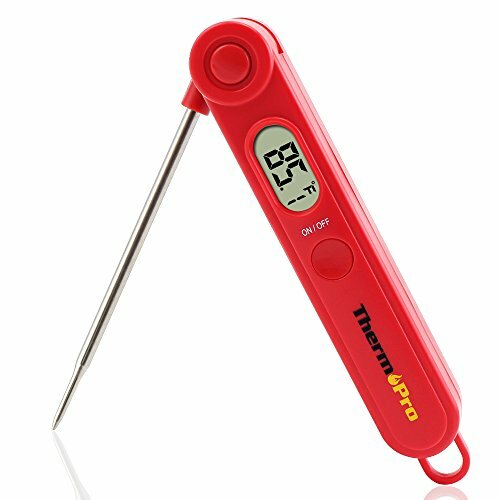 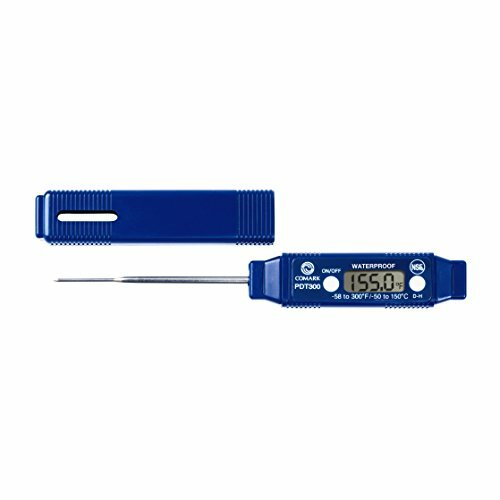 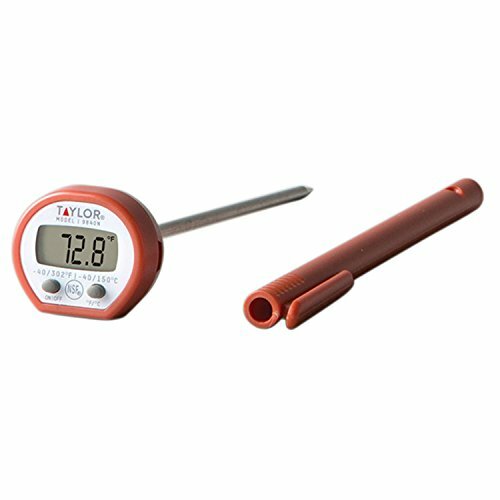 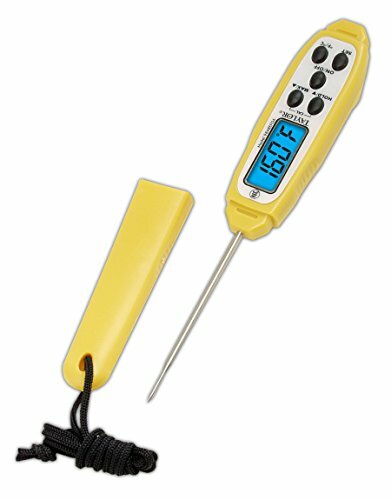 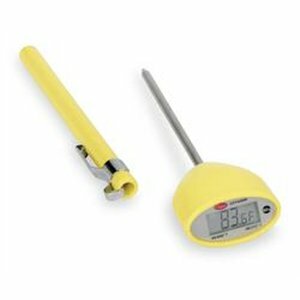 This thermometer is easy to use, is IP67 waterproof and has a reduced tip probe for fast response. 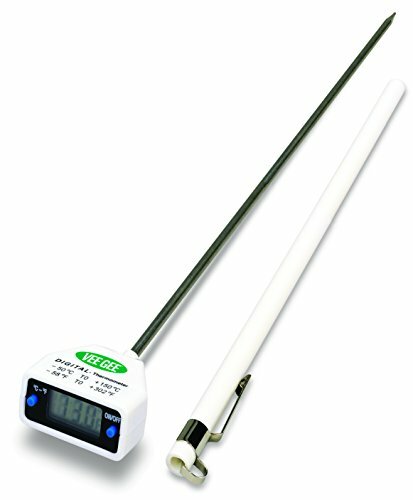 It comes with a probe cover and pocket clip.